It was great to see Ed Dwyer, the first editor of High Times, who went on to a fine career, as many High Times graduates did. Ed was a top editor for companies such as AARP the Magazine, Penthouse, Los Angeles Magazine, and Whittle Communications. Also enjoyed seeing Larry "Ratso" Sloman, another early editor at High Times, who made a career writing books on Dylan and Houdini and whose best-sellers were in collaboration with Howard Stern on the radio personality's Private Parts and Miss America. My best friend Andy Kowl, who notably was High Times' first publisher and helped it achieve much of its success, was also there making the rounds and meeting new friends and old. 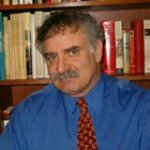 Andy has been a publisher many times over these past years and now is using his extraordinary skills helping other publishers generate increased reader engagement and profits online. 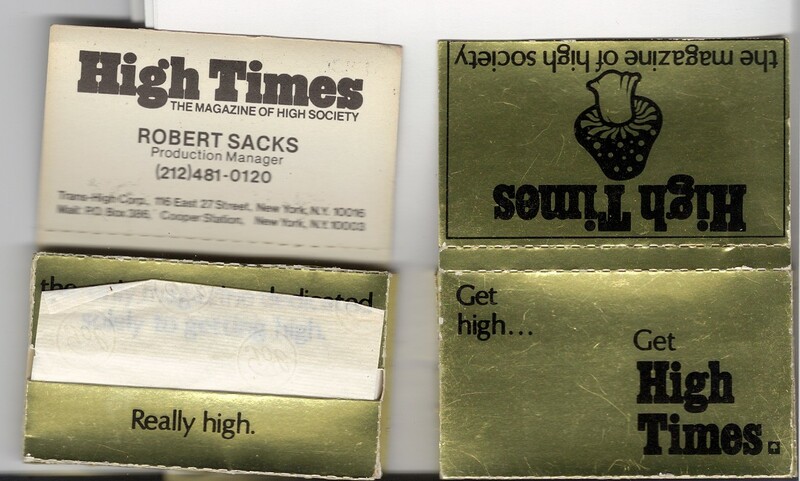 High Times was without a doubt a school of publishing. Many greats got their start there. 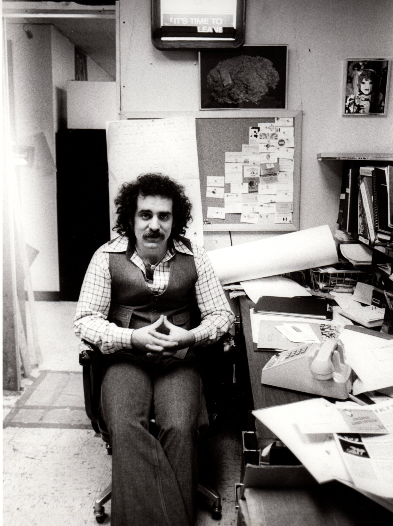 Original graduating class Art Director Diana Laguardia won awards for best design while at Conde Nast and the New York Times, while the late, great Toni Brown became art director of People. Some have conquered ad agencies as Senior VP's. Glenn O'Brien ghost-wrote books for Madonna and is a mainstay at GQ. Shelley Levitt became a senior editor at People, west coast editor at Self, and has been featured in too many national magazines to mention. Susan Wyler became a best-selling cookbook author - even without including marijuana in her recipes. Production personal have developed, orchestrated, and retooled production techniques for many companies such as Time Inc, helping to implement "running to the numbers," a system that every printing plant uses today. One member of the class even publishes the world's oldest e-newsletter, not a small accomplishment in itself. And on and on. Going to this party brought back memories of things that I had nearly, but not quite, forgotten. Did you know that High Times was one of Quad Graphics' earliest clients? And unless I'm wrong, High Times is the oldest, never-ending contract still active at Quad today. The party made me remember High Times signing with Larry Flynt (Hustler also turned 40 this year) to distribute on the newsstands along with his titles when he launched a national distributorship. This is before High Times went to Kable News 32 years ago where it is today. High Times was the first magazine I am aware of to shift from outsourced typesetting to an in-house Compugraphic system. This was a huge move when you consider that we went from hot lead just like Guttenberg used, to photographic typesetting then called cold type. We experimented with paper stock and inks. We had, to the best of my knowledge, the first full color newsprint section in a national magazine, called the High Witness news. We had an association with Andy Warhol who helped design several covers, and was himself on the cover at least three times. Other High Times cover stars were Mick Jagger, Dr. Hunter S. Thompson, Johnny Rotten, Truman Capote, and the quintessential Cheech and Chong. Debbie "Blondie" Harry thanked us for her first national magazine cover. Arnold Schwarzenegger's first non-muscle magazine cover was also, you guessed it, at High Times. High Times paved new journalistic grounds and opened the door for other national alternative magazines. But I would say we weren't ahead of our times, rather exactly on target for both our times and the pulse of the nation. I salute the peers of my graduating class for a job well done, now a radical experiment in journalism that is 40 years old. Debbie "Blondie" Harry thanked us for her first national magazine cover. Art Director Toni Brown right.